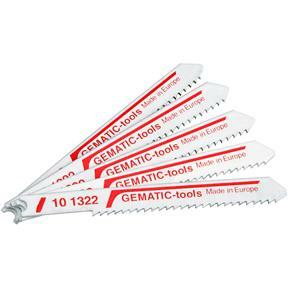 Choose the right jigsaw blade for the job at hand and for your particular jigsaw. 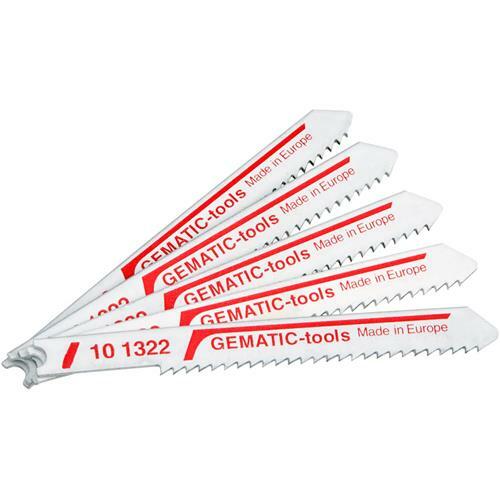 This Jigsaw blade has a universal type mount. 5 Pack.